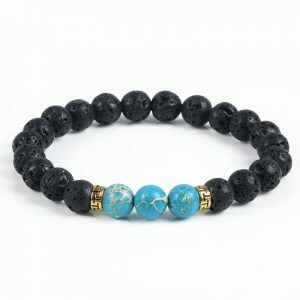 Free Shipping US | Ends April 30th at Midnight. 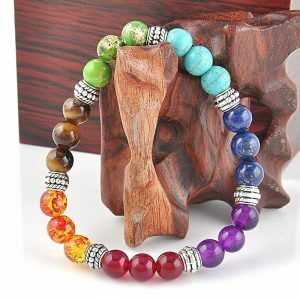 10% OFF, Coupon Code : MANDALA. 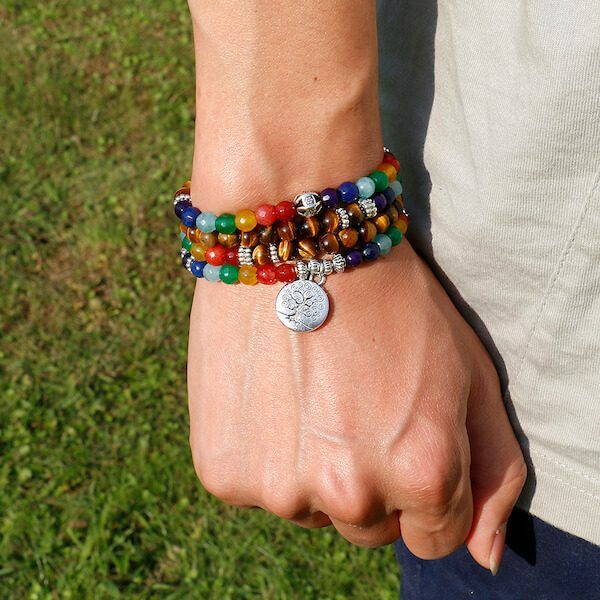 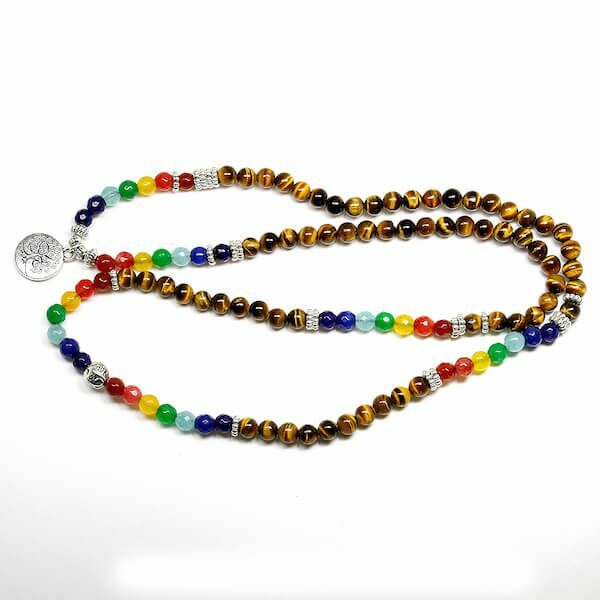 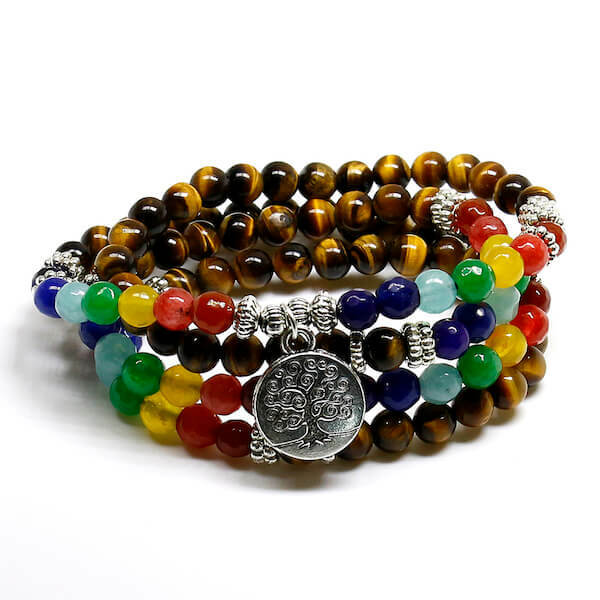 Tree Of Life 7 Chakra Tiger Eye Beaded Bracelet is a healing accessory that helps you maintain balance in your body for optimum physical and mental health. 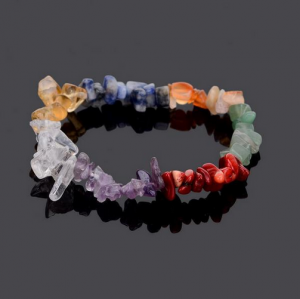 When you wear this bracelet You will bring to your soul the peaceful energy that you need. 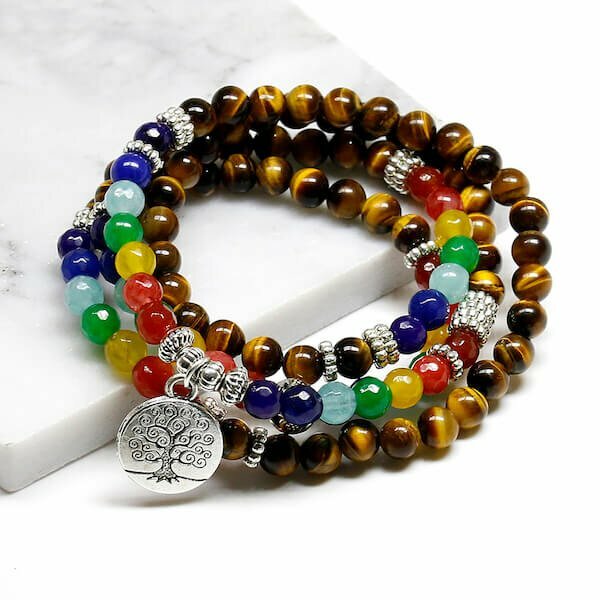 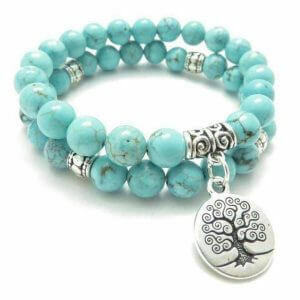 This tree of life chakra bracelet consists of semi-precious tiger eye stones beads with the beautiful silver tree of life pendant. 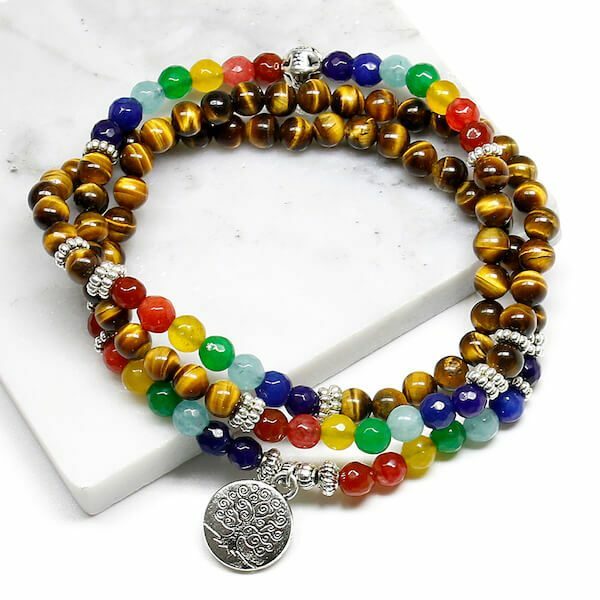 Handmade Beads representing the body’s 7 Chakras (Purple Agate / Red Agate / Lapis Lazuli / Amber / Green Howlite / Turquoise / Tiger’s Eye Stone ). 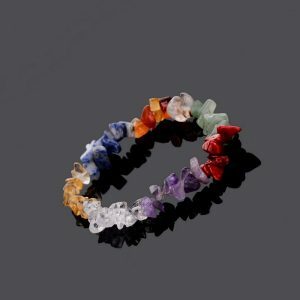 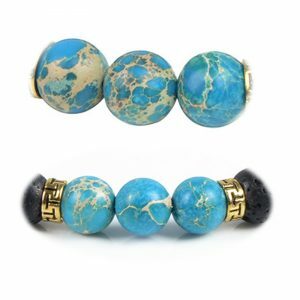 Consider buying 2+ Chakra stones bracelets, One for yourself and one as a gift for your family member or friend. 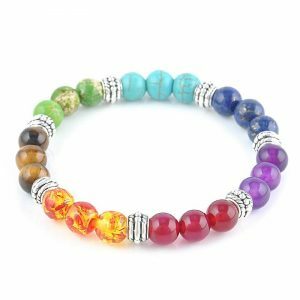 Usage: Reiki healing, Chakra clearing, Decorative, Gift.